No matter how hard we try, Christmas and the holidays take their toll on our healthy diet and exercise routine. It’s not irredeemable though, and despite what many might think, it doesn’t ruin a year of hard work. That might be the case for you, if you’re a seasoned veteran of healthy living. 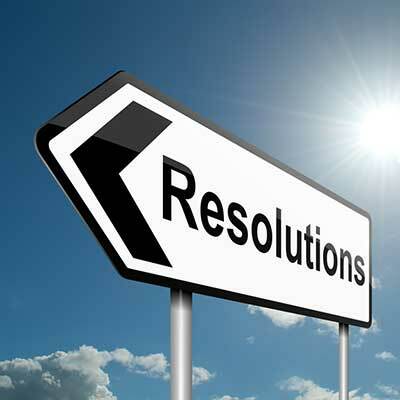 However, the new year might be the turning point for some; a new resolution, a fresh start. For either the experienced or the beginner, here’s a few New Year tips and recommendations to help you on your way to staying – or getting – in shape in 2016. How about from the New Year onwards you start doing the little everyday things that cumulatively help keep the fat off all year round. They could almost be adopted as New Year resolutions on their own, but maybe you are looking to go the extra mile and really try and focus on health, wellness in body and mind this year. Taking the stairs, making sure to eat a good breakfast, avoiding sugar, avoiding alcohol and food shopping on a full stomach are all examples of these small lifestyle habits you can get into that will really help you to keep slim and healthy. Blending nutritious ingredients to make healthy, slimming, energizing or mood lifting smoothies is one of the best ways to maintain an influx of a good balance of nutrients and vitamins. In fact, because you blend them, the cell walls which lock in much of the goodness of a vegetable – like spinach, for example – gets smashed to smithereens, freeing much more of the green power within. The same goes for fruits, seeds and anything else you throw in there. It may not seem like much when you look at it in a glass, but there is more nutrient density in a well-crafted smoothie than most 3 course meals! So, for the new year, grab all the frozen fruits, nut butters, leafy greens, seeds, coconut water, almond milk and goodness knows what else and get blending!!! Do you want the most multi-functional supplement available to help you in your slimming and physique-defining goals. Muscletronic is at home burning fat, building muscle and improving your cognitive function and mood! These three things are the pillars of the supplement industry and to have them all wrapped up in a singular neat package sounded almost too good to be true. 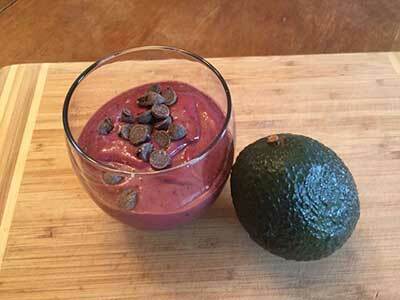 It is very effective, however, and the smart choice of synergistic and multitasking ingredients is the reason why. 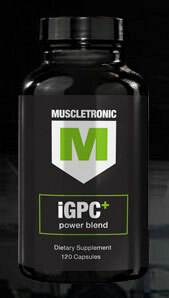 Muscletronic iGPC is available to be purchased in great special offer packages and shipped worldwide. Currently you can get 2 FREE bottles and FREE International Shipping depending on the package you purchase.